Khuangchera Puk is located at a distance of 30 kms from Aizawl in a village known as the Ailawng village in Mizoram. The place is named after the famous warrior Khuangchera. 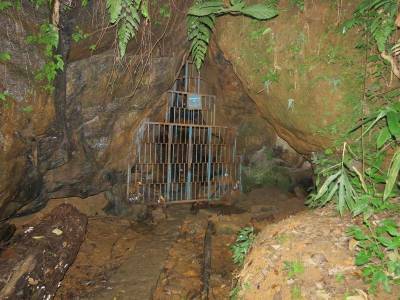 The caves here are the longest in Mizoram. 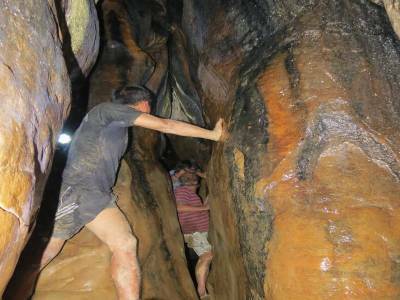 Khuangchera Puk is 162 meters long and a perfect place to explore for adventure lovers and rock climbers. The weather is very pleasant in Mizoram and this along with its dramatic landscape makes it a nature fanatic’s most loved destination. 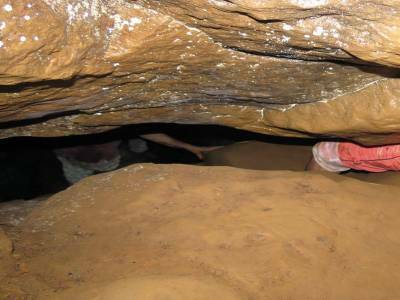 The entrance of the cave, its darkness, odours, the peculiar sounds and the tactual synergy with the surroundings earthly surfaces are the primary attractions of this cave. 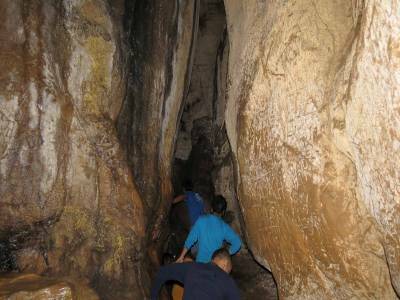 The travellers visit this place to try the different activities like climbing and caving. 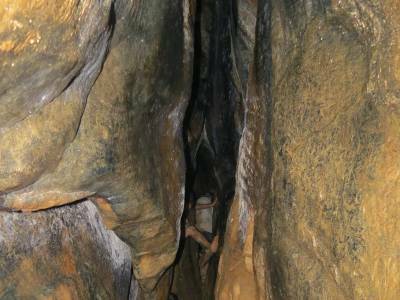 Mizoram has numerous caves which are of varied origins. A number of caves originate from the dislocation of mass by gravitation or tectonic forces. Get quick answers from travelers who visit to Khuangchera Puk.